One of Europe’s largest creative, digital and technology clusters, Manchester has a thriving community of businesses, from start-ups and home-grown companies that IPO above £1 billion such as AO.com and Boohoo.com, to global players BBC, Google, IBM and Cisco. These companies sit side-by-side in our creative and digital clusters, incubators and co-working spaces, where they converge, collaborate and drive innovation. 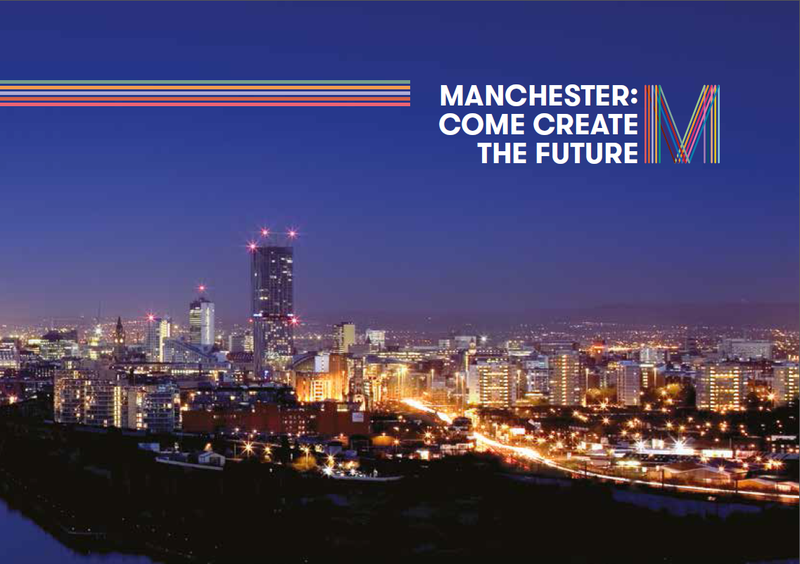 Download the brochure to find out more about the creative, digital & tech industry in Manchester.